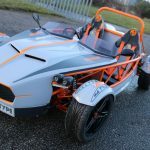 His latest model is a heavily revised variant of the Exocet called the G-Type and after seeing it up close and personal this week I think it’s outstanding and in my view, Stuart’s best design yet featuring many, many changes over the existing model. Some very subtle and others like the new front grille arrangement, very obvious. With the kit priced at £2995, it’s not going to break the bank to build one either. Bag yourself a Mazda MX-5 Mk1 or Mk2 donor and spend around £1000 and you’ll potentially have your G-Type on the road from around £6000. Amazing value when you think about it. 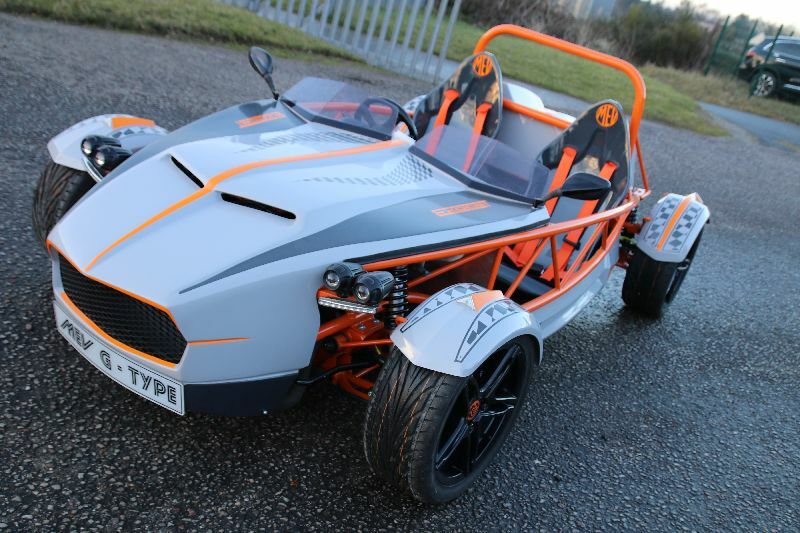 In more breaking MEV news, the compoany is currently working on Mazda MX-5 Mk3 donor availability for the Exocet range. More on this development soon. Moving to the ‘other projects’ I mentioned above. Stuart has also re-designed the wheel as far as VW DIY camper conversions are concerned with his ingenious MEV Camper (kits from just £5000. Wowzer) and a new project that I am really enthralled by. 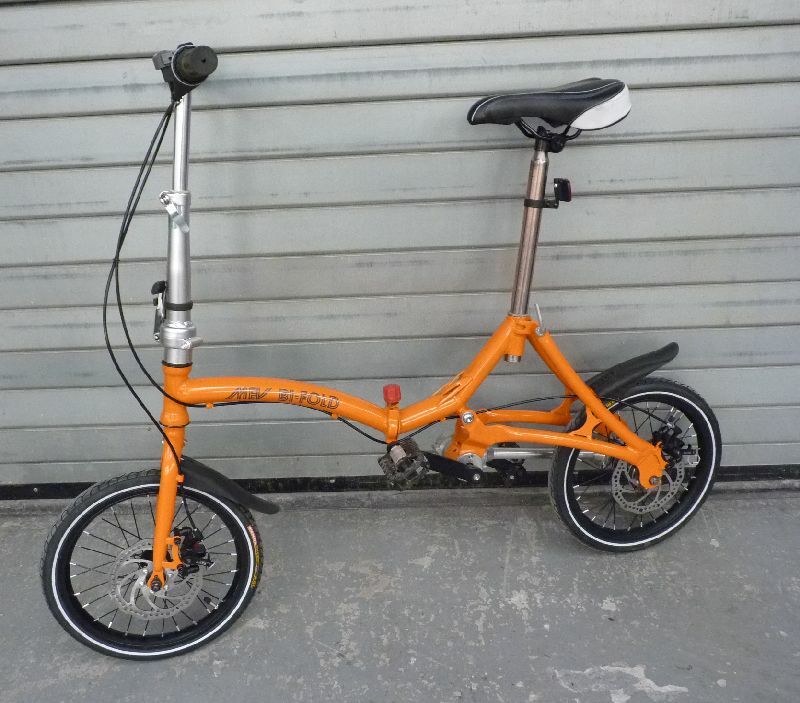 It’s called the MEV Bi-Fold – and no he hasn’t moved into double glazing – it’s Stuart’s clever take on the folding bicycle theme and it is BRILLIANT. Weighing in at just 8.5kg you may well want one. I do. … to this in a few seconds. If the concept wasn’t clever enough it features twist grip brakes rather than clunky levers and get this, shaft drive, rather than a chain. 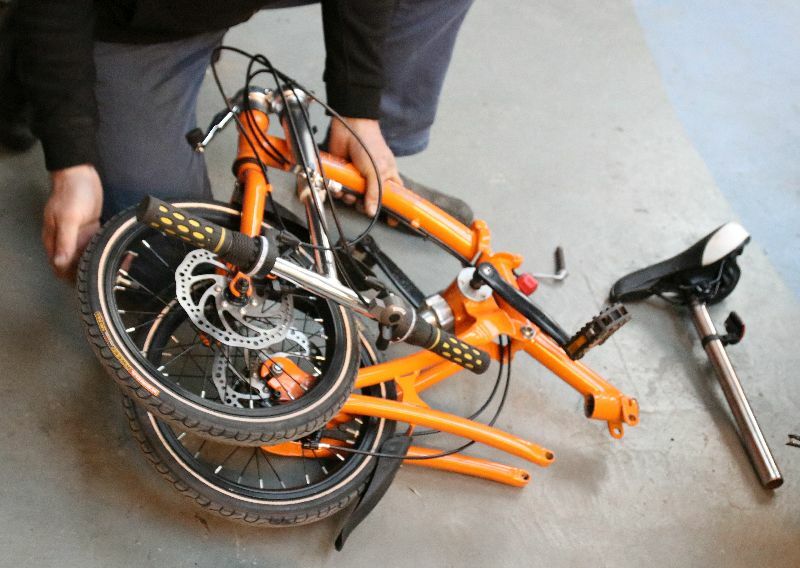 We’ve all seen Hugh Bonneville on the W1A TV programme with his folding bike that always manages to ‘bite; him as he dismantles it each morning. 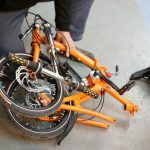 I think the MEV Bi-Fold would be a much better solution. I’ve urged him to put it into production. Let’s see. One thing is for sure though. He could have just re-invented the wheel with this one. 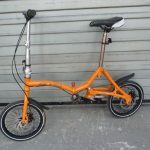 More information on all things MEV at www.mevltd.co.uk or 01623 655 522 ENDS. Print article This entry was posted by admin on December 21, 2017 at 2:09 pm, and is filed under Uncategorized. Follow any responses to this post through RSS 2.0. Both comments and pings are currently closed.